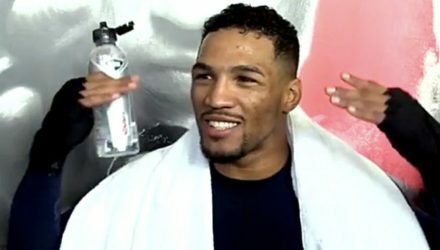 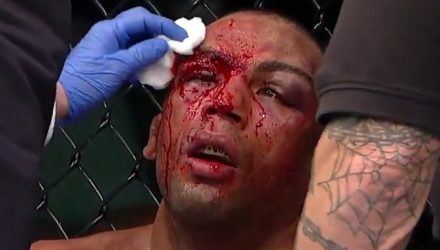 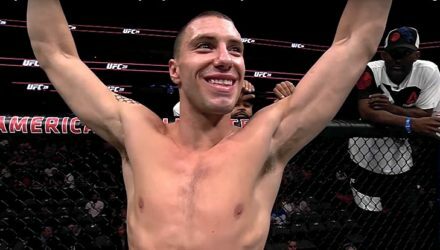 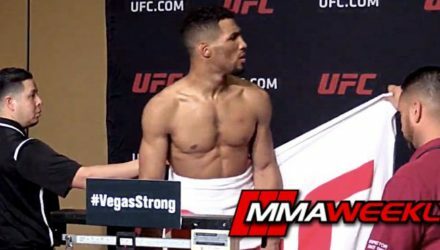 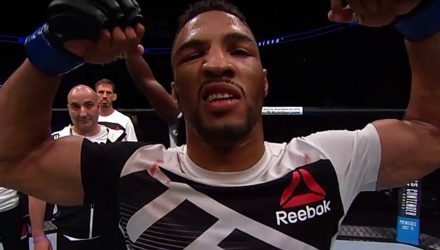 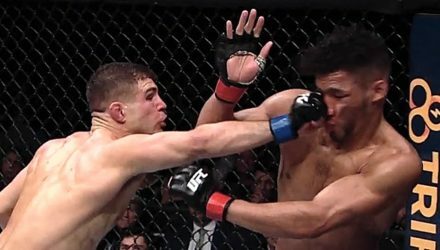 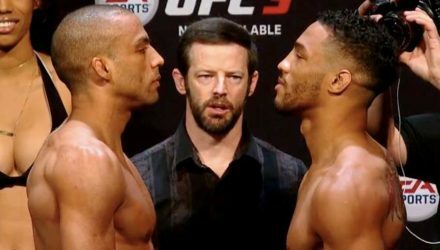 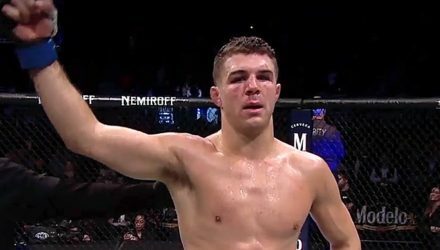 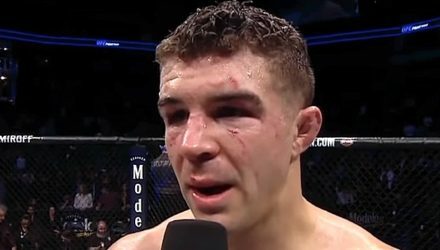 Ahead of the UFC on FOX 31 main event rematch in Milwaukee, Wis., relive the first full fight between Kevin Lee and Al Iaquinta. 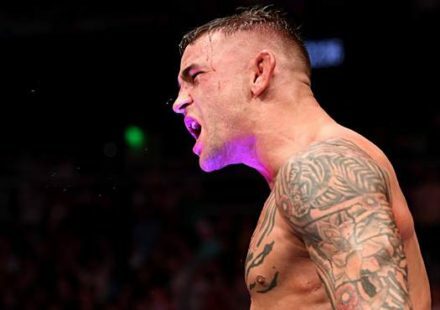 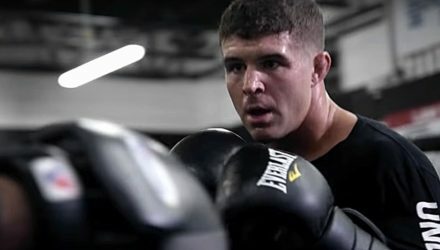 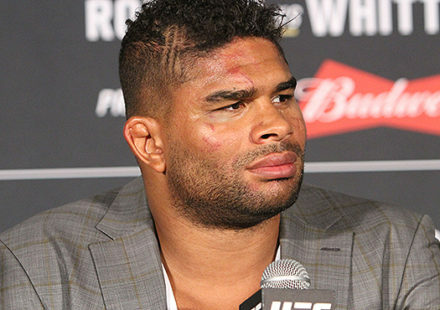 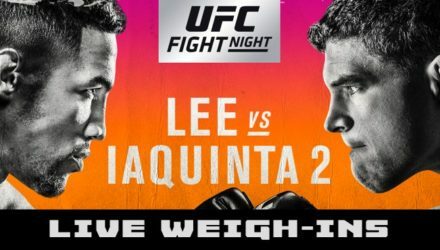 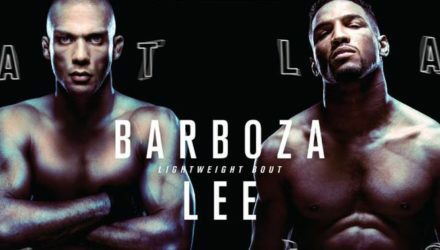 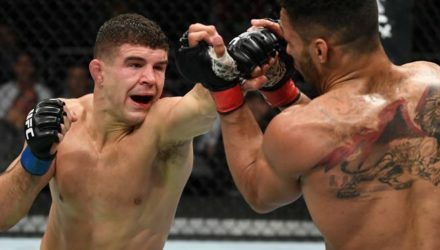 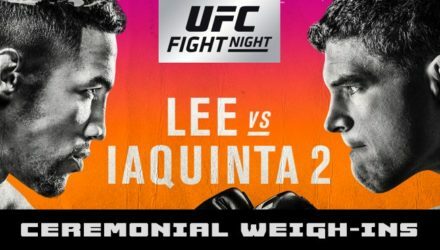 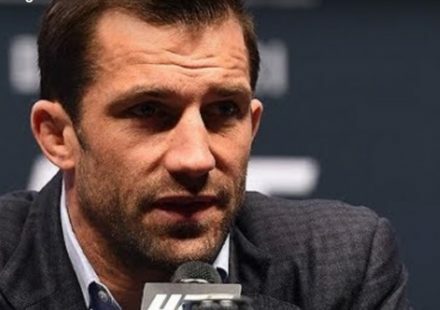 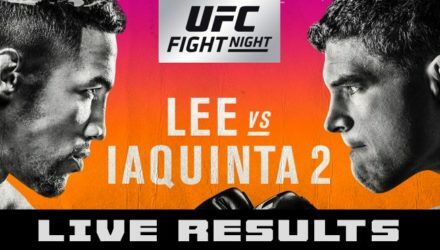 The final UFC on FOX card will feature a rematch between lightweight contenders Kevin Lee and Al Iaquinta as they meet in Milwaukee. 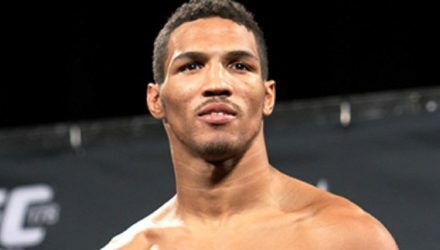 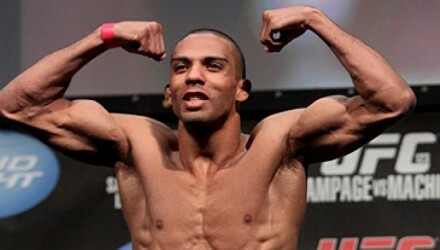 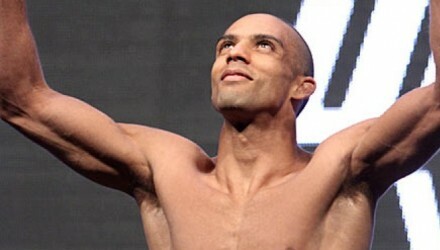 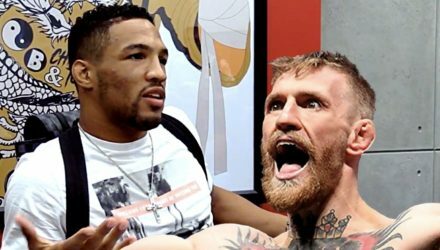 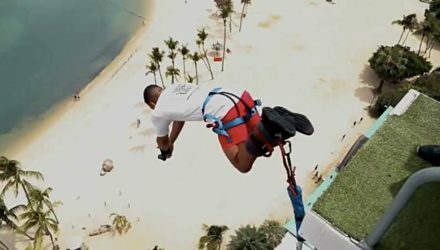 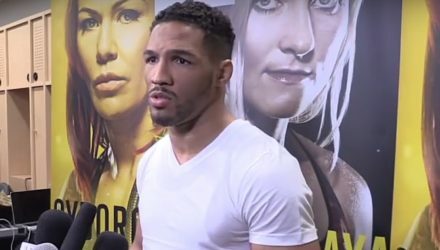 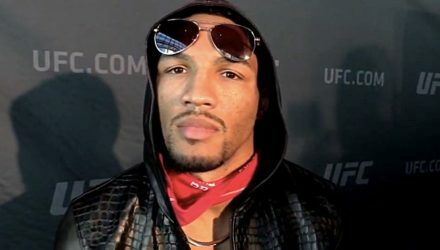 A terrified Kevin Lee is in Singapore, where he is not fighting in a cage, he's fighting his fears. 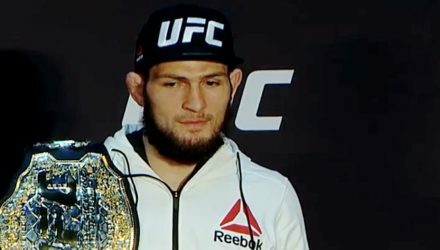 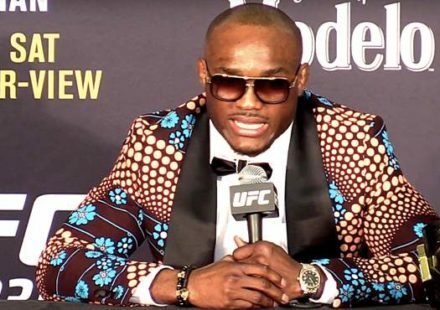 Khabib Nurmagomedov addressed the current cadre of UFC lightweight contenders and laid out a time for his return to the Octagon.